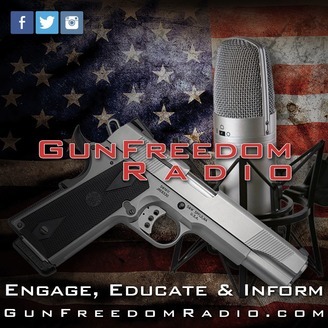 Gun Freedom Radio is an interview-based Talk Radio Show / Podcast, here to bring you all the news in the word of guns, firearms and the Second Amendment. 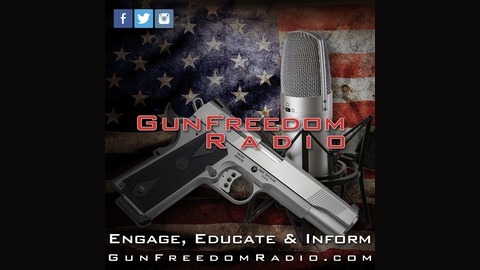 Co-hosts, Dan & Cheryl Todd and their weekly guests Engage, Educate and Inform on the topics of guns, hunting, sport shooting, politics and issues around the Second Amendment. #GunFreedomRadio Find more information on GunFreedomRadio.com.